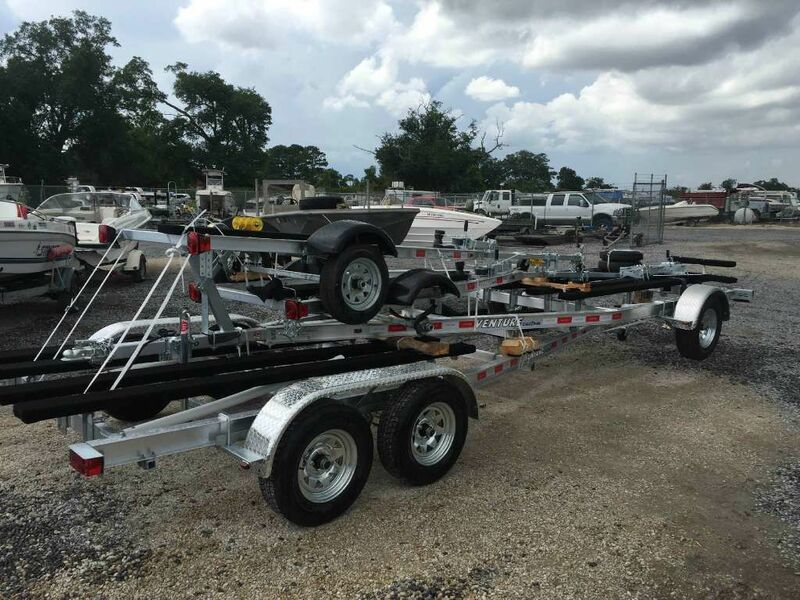 Venture Aluminum Skiff Trailer for 22'-23' Skiff. 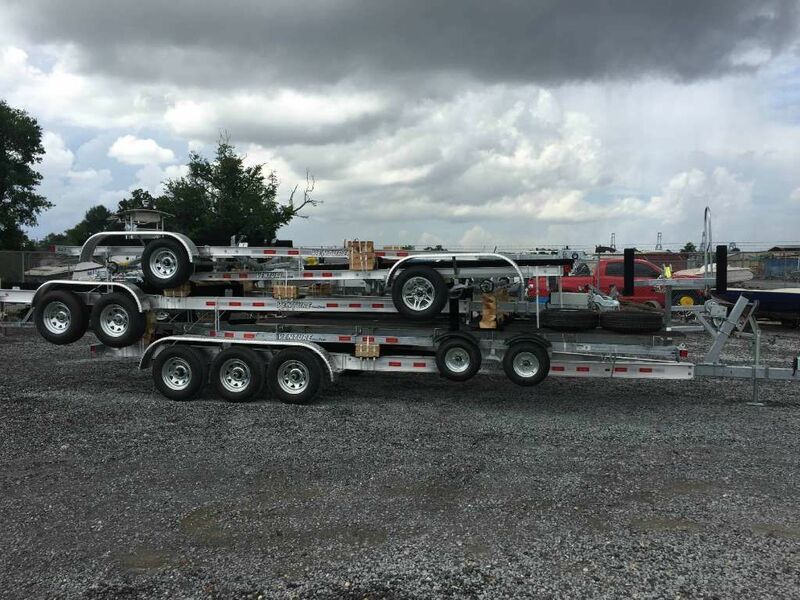 Have a good Hull but NO Trailer? 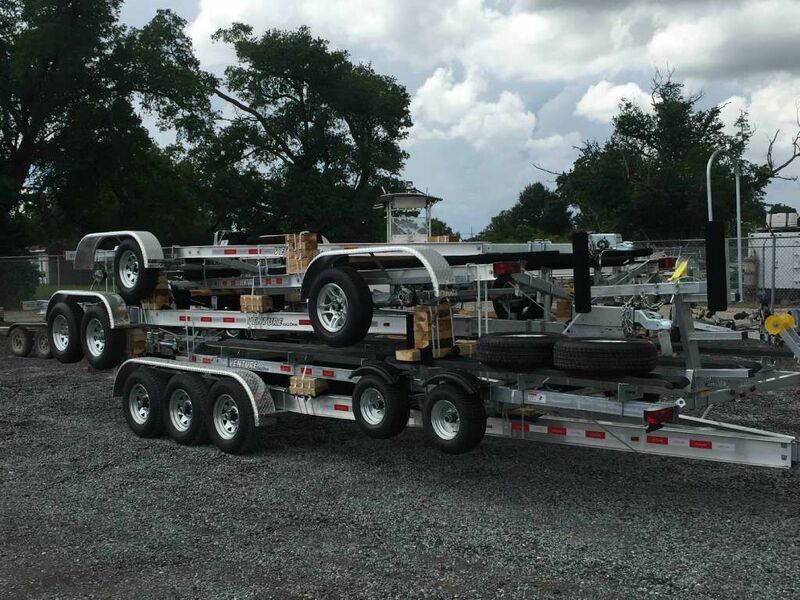 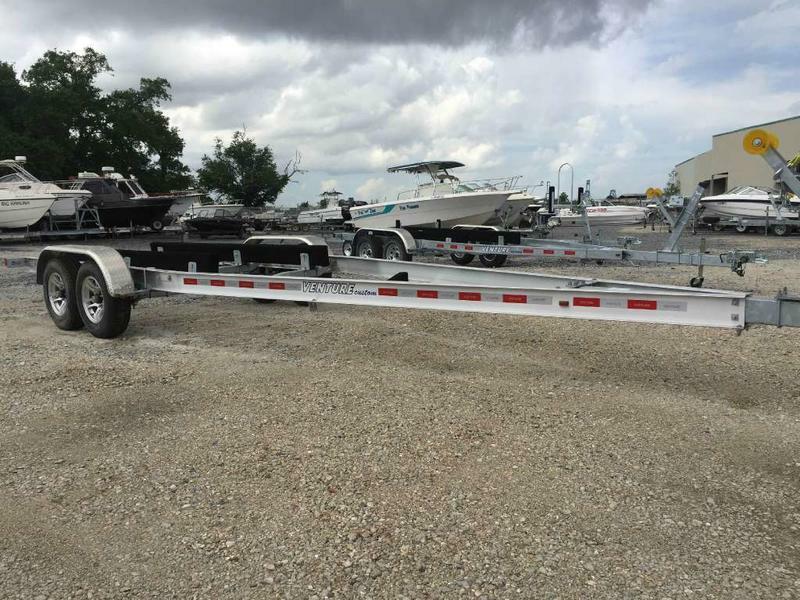 Is your Trailer not Travel Worthy? 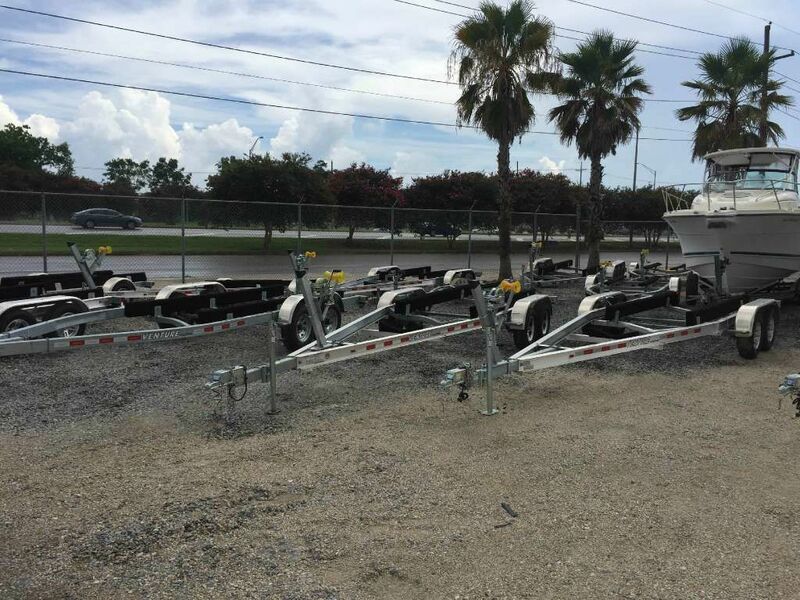 Come See us at The Boat Yard Inc. and check out our inventory of New Venture Trailers. 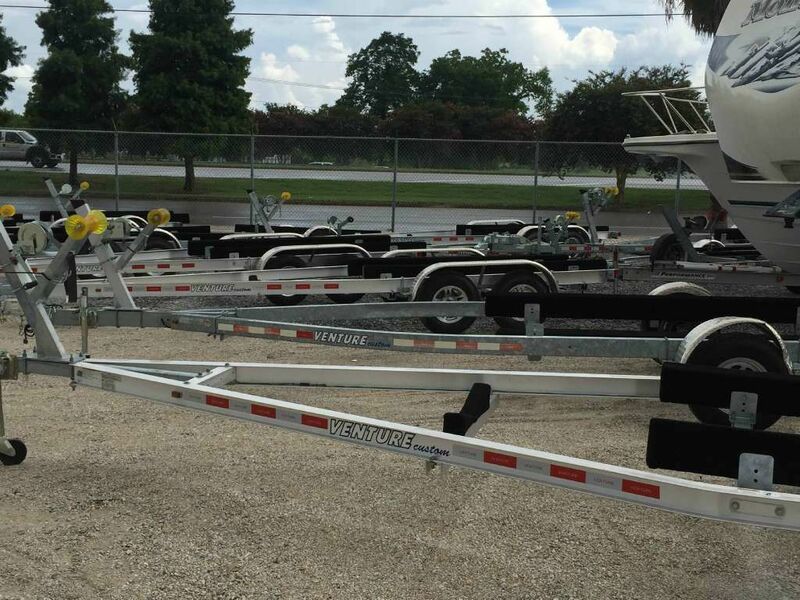 We have a large inventory and a wide range of types and sizes.